Lincoln Park is Chicago’s outdoor Statuary Hall. There are monuments all over the grounds. It’s a good place to relearn your history, because some of the statues are dedicated to forgotten notables. For instance, take a look at the man in the rumpled suit on a hill near 2700 North Cannon Drive: That’s Richard Oglesby. Say, wasn’t he governor back in the 1960s? No, you&apos;re thinking of Richard Ogilvie. The metal man gazing out at Diversey Harbor was one of our governors, but many years earlier. Richard James Oglesby was born in Kentucky in 1824. Orphaned as a young boy, he came to Illinois to live with an uncle in Decatur. Oglesby worked at a variety of jobs, studied law, and moved into Republican politics. In 1860 he was elected to the Illinois Senate. When the Civil War broke out, he was appointed a colonel of infantry volunteers. Oglesby rose in the ranks to larger commands, eventually becoming a major general. He was wounded in battle, and was a genuine war hero. In 1864 he resigned his commission to run for Governor of Illinois. He was easily elected. 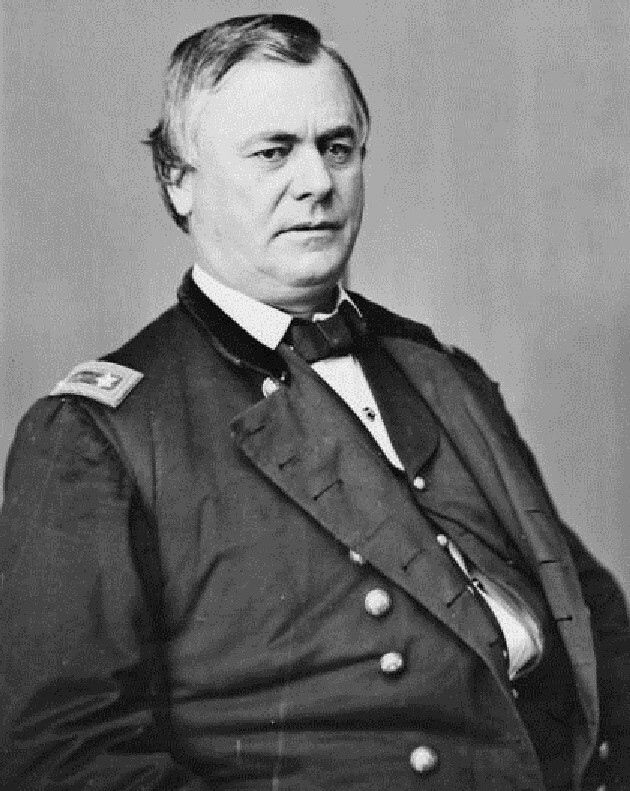 As governor, Oglesby prodded the legislature to ratify the 13th Amendment — abolishing slavery — and supported the impeachment of President Andrew Johnson. He returned to Decatur to practice law when his term ended. After a four year break, he was elected governor again in 1872. This time he served only ten days. Having won the governorship for his party, Oglesby resigned so that the legislature could elect him United States Senator. He served a single six-year term, then retired. Oglesby returned to politics in 1884. He was elected governor for a third time, the first three-peat in that office. During this final term he commuted the death sentences of two Haymarket defendants, but allowed the other executions to proceed. Richard Oglesby died in 1899. The Oglesby statue in Lincoln Park is the work of sculptor Leonard Crunelle. A gift to the city from five admirers, it was dedicated in 1919. Oglesby’s Decatur home is a museum open to the public, and the town of Oglesby in La Salle County is name after him.